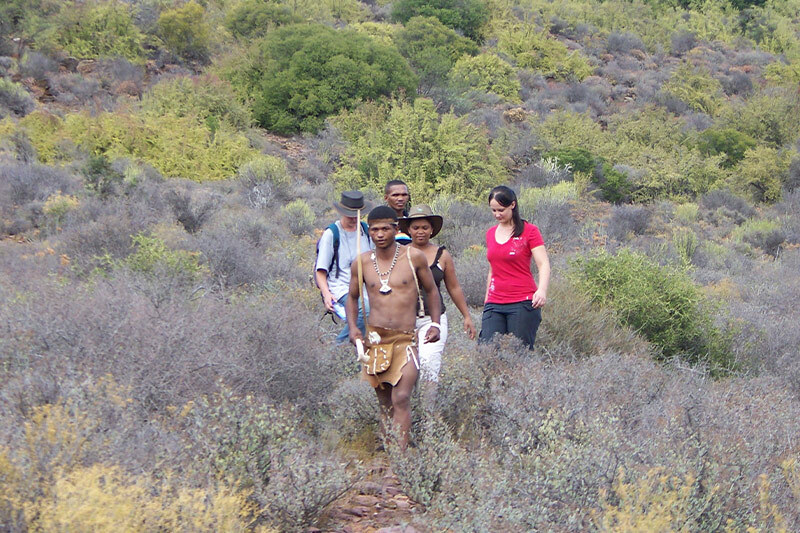 When visiting Chandelier Game Lodge and Ostrich Show Farm, be sure to explore things to do in Oudtshoorn as well. 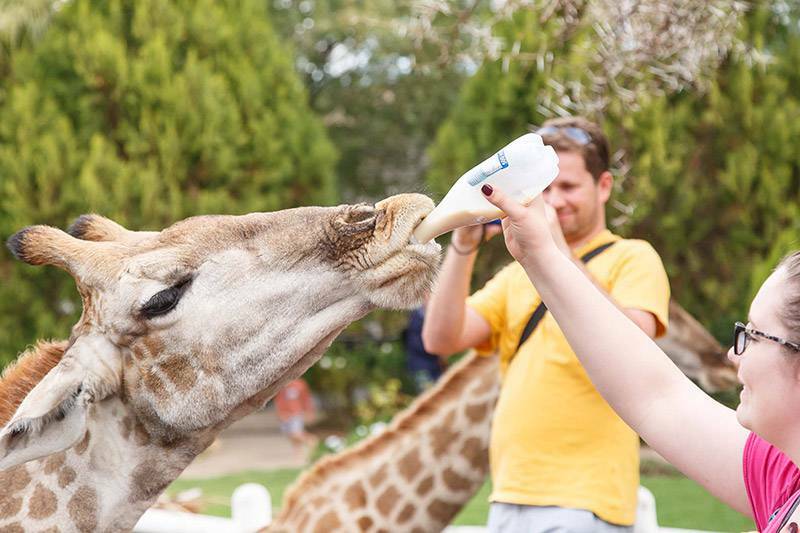 At Chandelier, you will be entertained by giraffes, ostriches, buffalos and much more, but to explore the area you will need to stay at least 3 days in the area. So before booking, make sure you book a decent amount of time with us. You will meet Shorty & Shiela once you arrive at Chandelier. 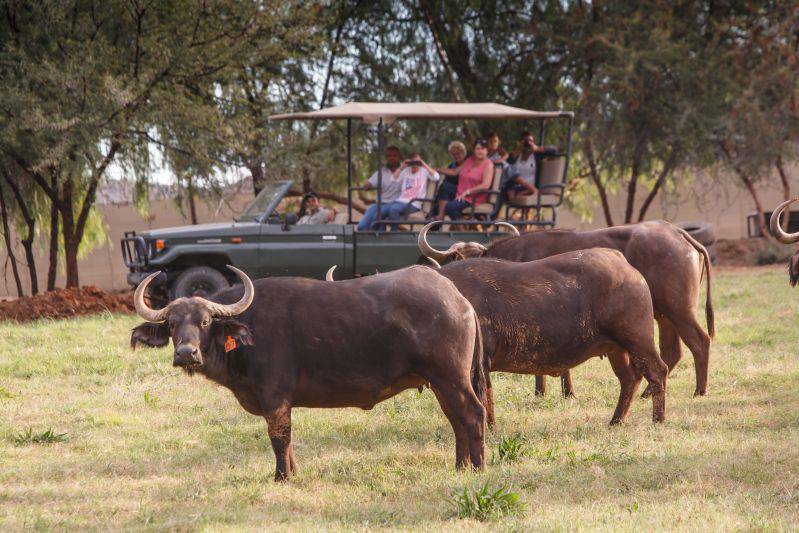 With our Buffalo experience, go home with the most amazing close-up photos as well as knowledge of one of South Africa’s “Big Five” members. Meet the world's largest birds at Chandelier. The most amazing experience. 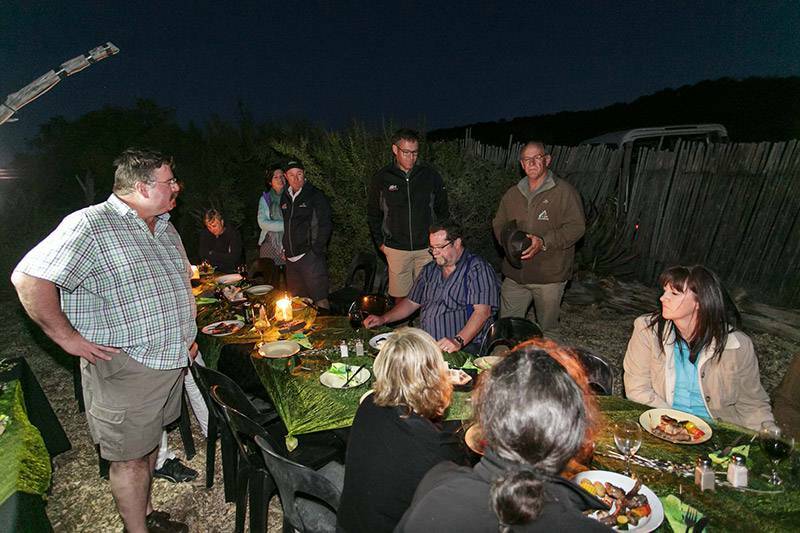 A sundowner dinner in the bush with spectacular views of the mountains and plains. 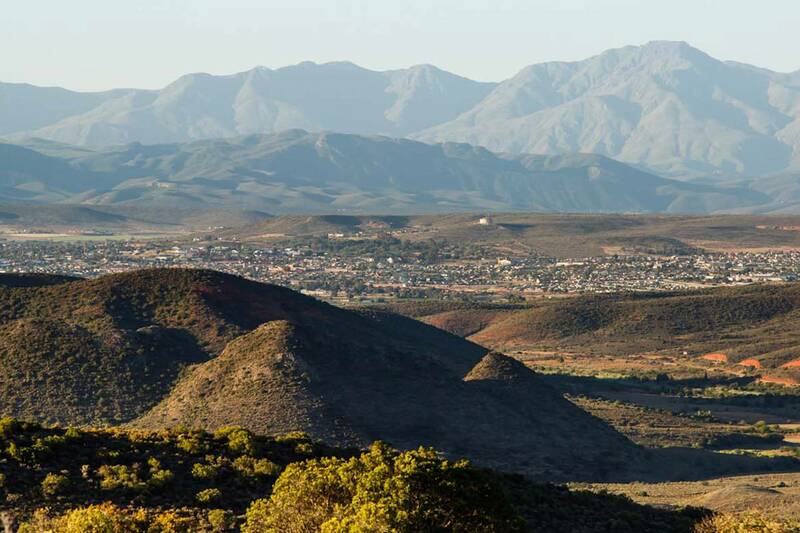 Various fun activities to do in and around Oudtshoorn.